What's the deal with Zoiglstube Drei Kronen Straßgiech? 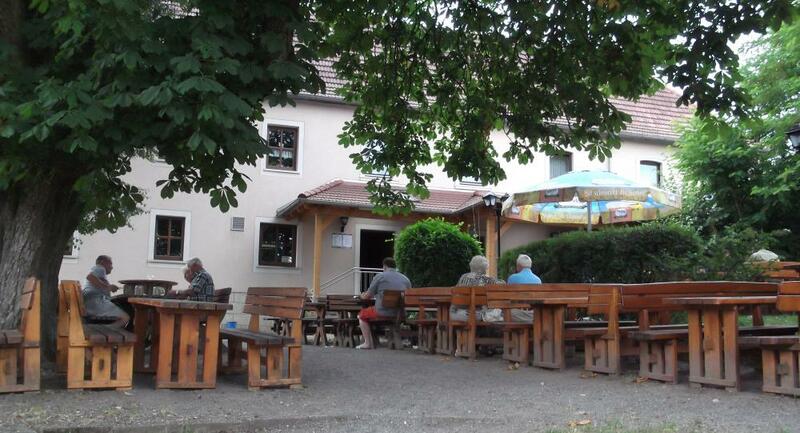 We finished up this afternoon's tour there, and it's a really nice village pub-restaurant with excellent beer and food, but is it really the best beer venue in Bavaria, as voted by Ratebeer users? On the way there we visited first Brauerei Kundmüller, of most excellent Weiherer fame, and then the Wagner-Bräu Kemmern bier-keller. 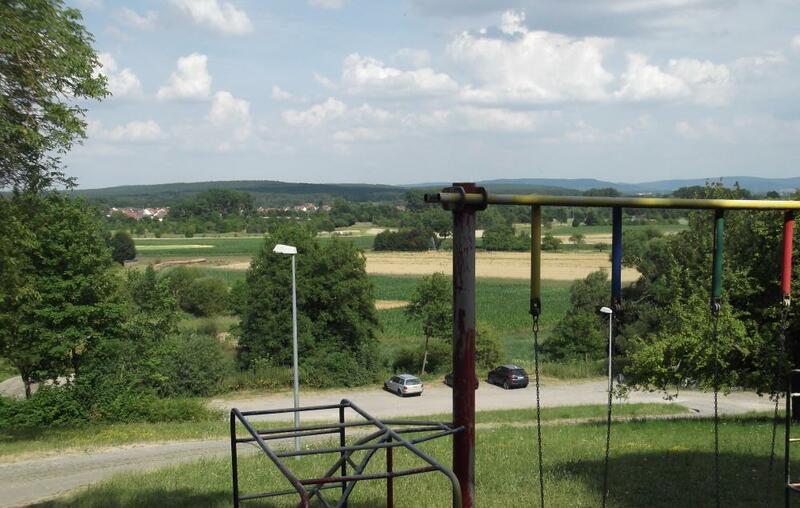 Both had great beer, with more choices on tap and better prices, cheaper food – albeit Franconian pub-grub rather than restaurant fare – and both have lovelier, greener settings, with playgrounds for the kids, more space, and so on. 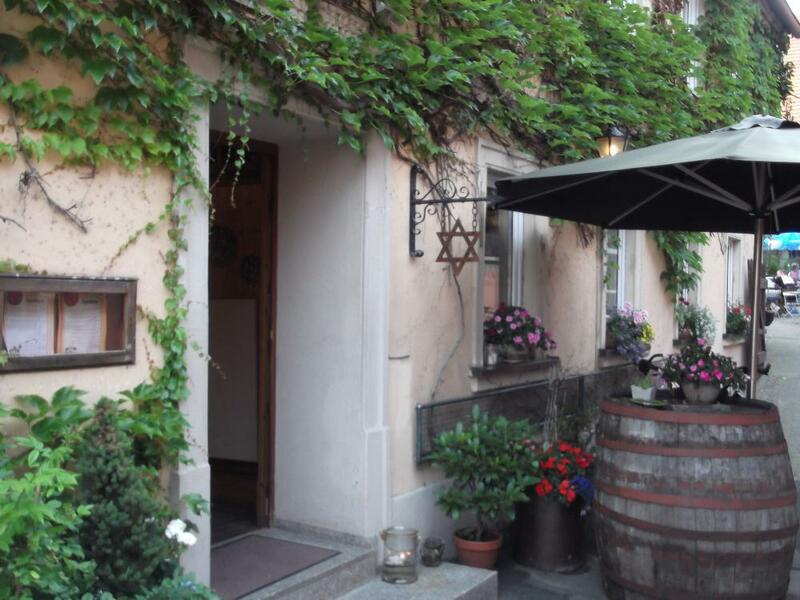 That said, I'd recommend all three places, probably in the order we did them: Weiherer is the only one open for lunch as well as in the evening, then Wagner-Bräu Kemmern with its gorgeous view and extensive terrace for the afternoon – it opens at 3:30. Do make sure you find the Wagner Keller though, not merely the brewery tap in town. To get to the Keller you pass the brewery, cross the river heading back into the countryside, then it's up a dirt(ish) track and look for the sign. Park at the bottom of the hill and walk up. Finally, Gänstaller's Drei Kronen is a really nice place to end up for dinner. Two excellent beers on tap and a short but more than adequate menu of mostly regional specialities. As usual in Bavaria, check opening times and dates carefully. Many places are closed ("Ruhetag") one day a week – most often Monday, but not always – and many don't open until late afternoon.